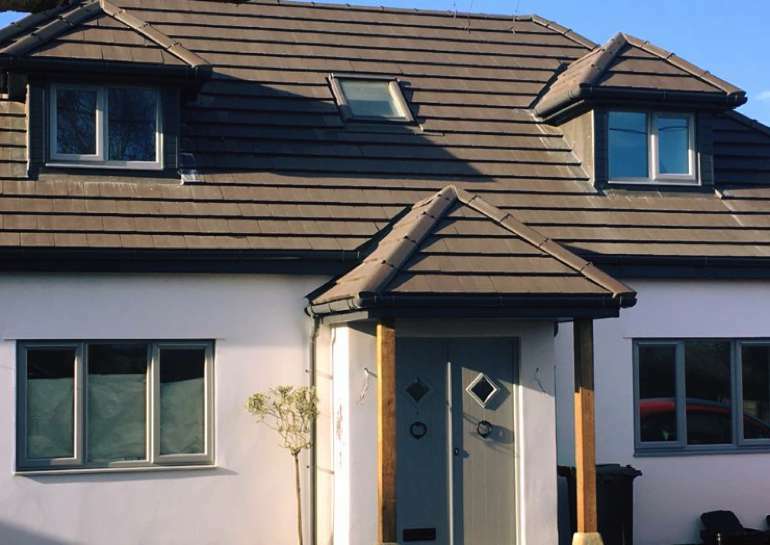 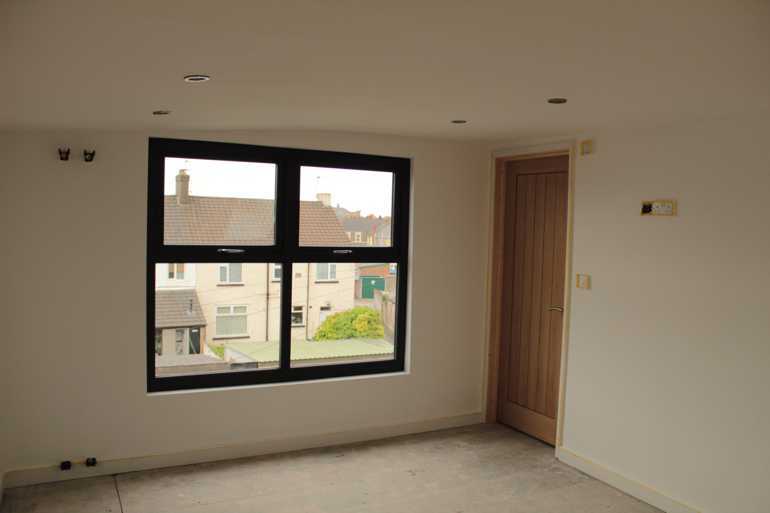 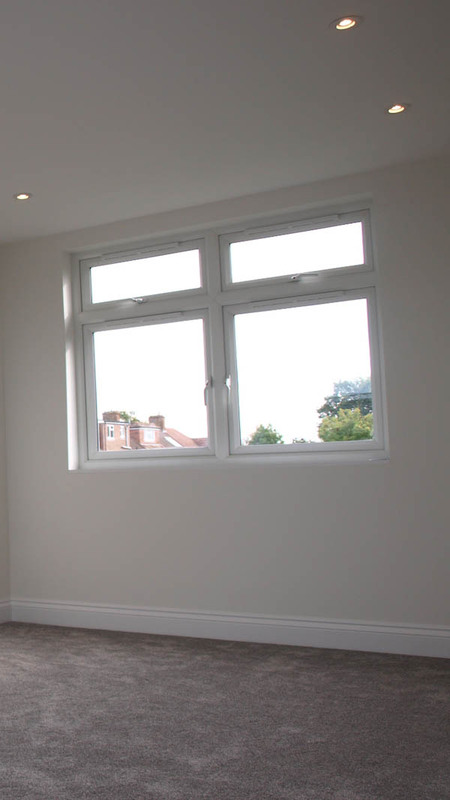 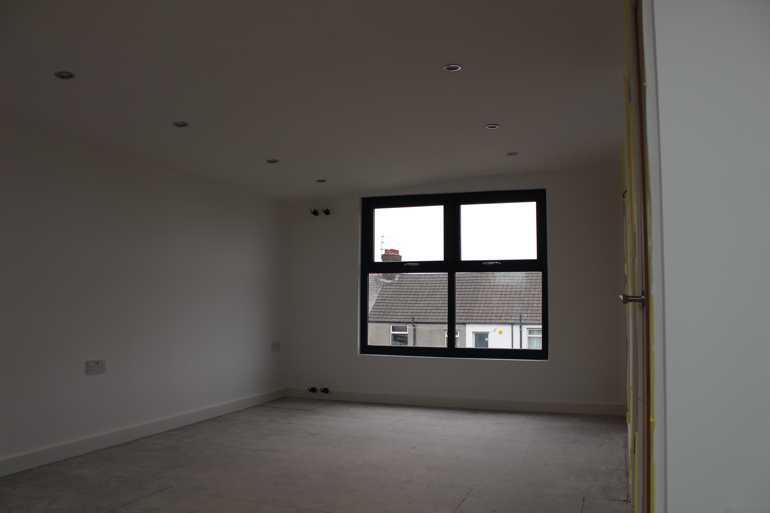 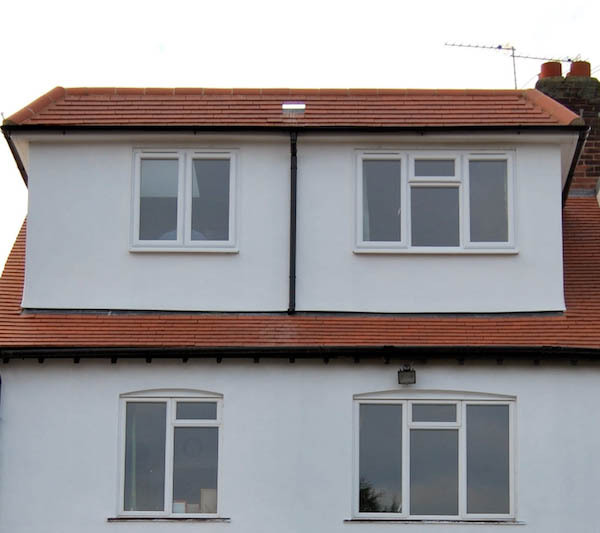 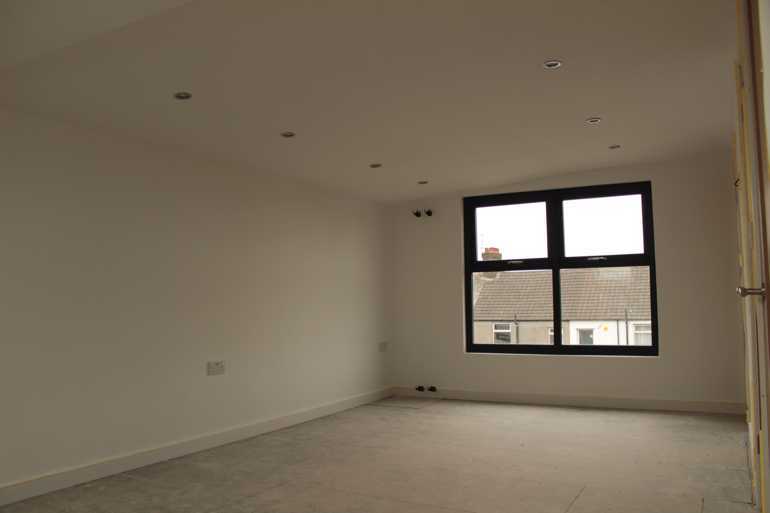 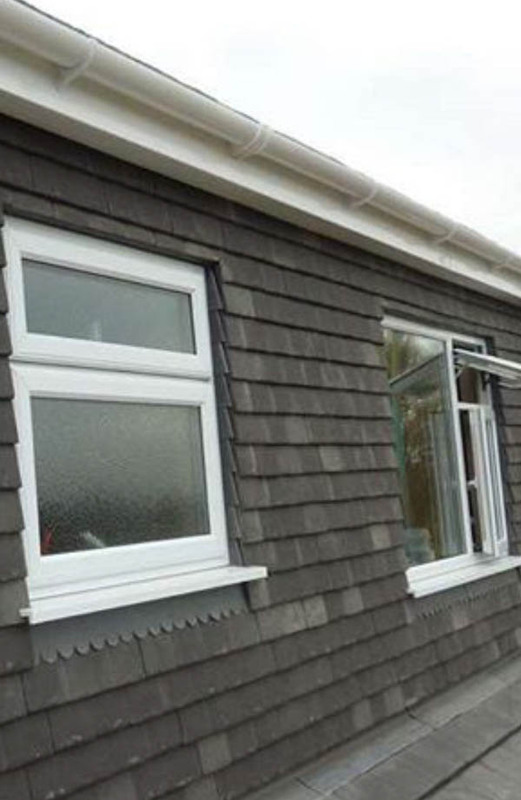 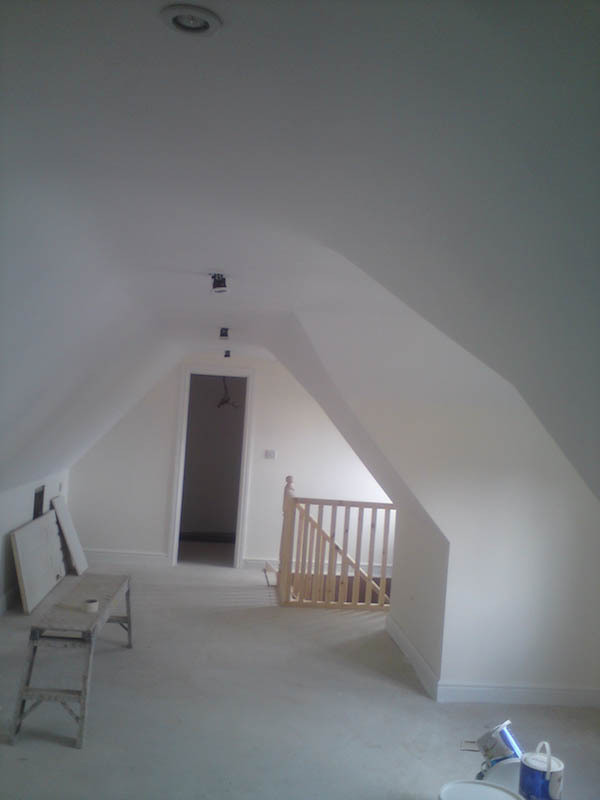 Examples of Dormer loft conversions that we undertake. 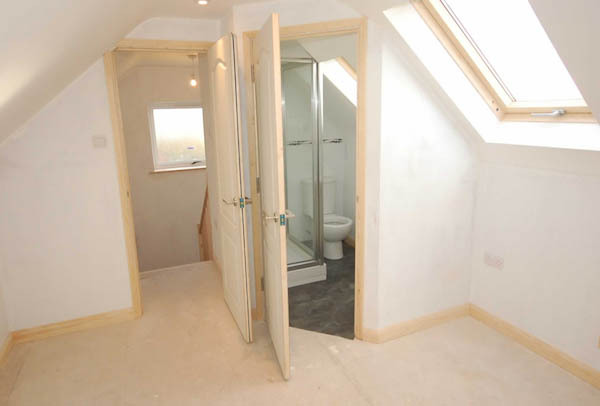 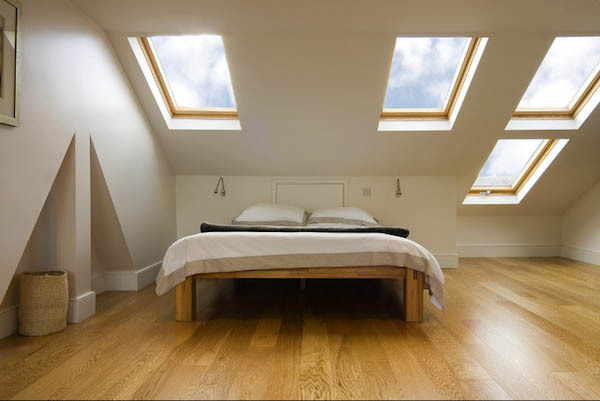 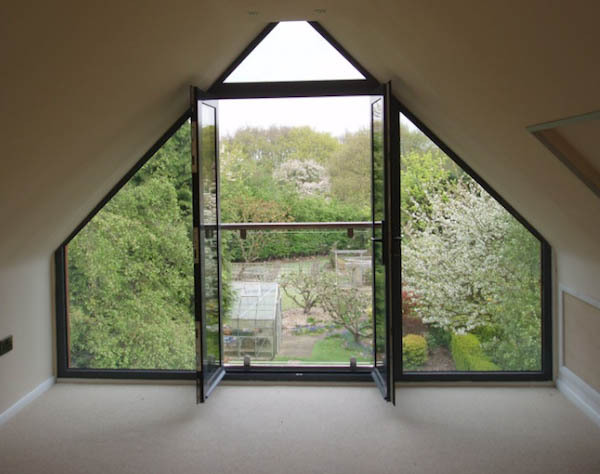 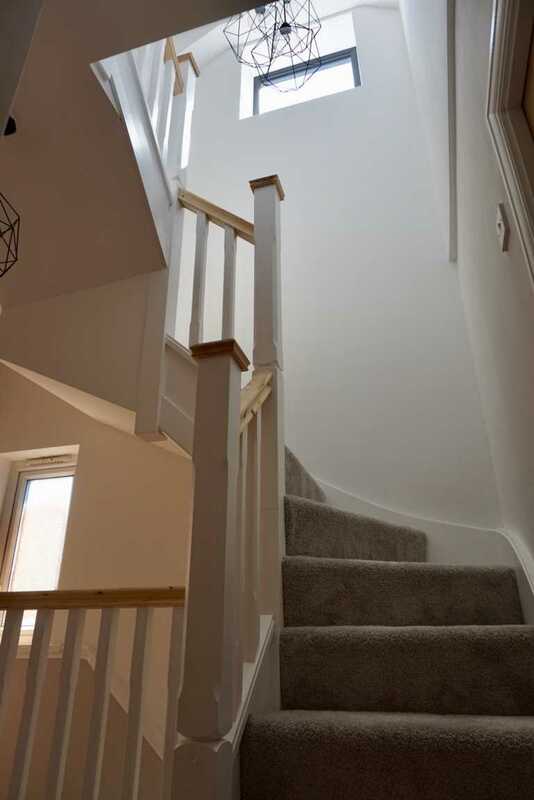 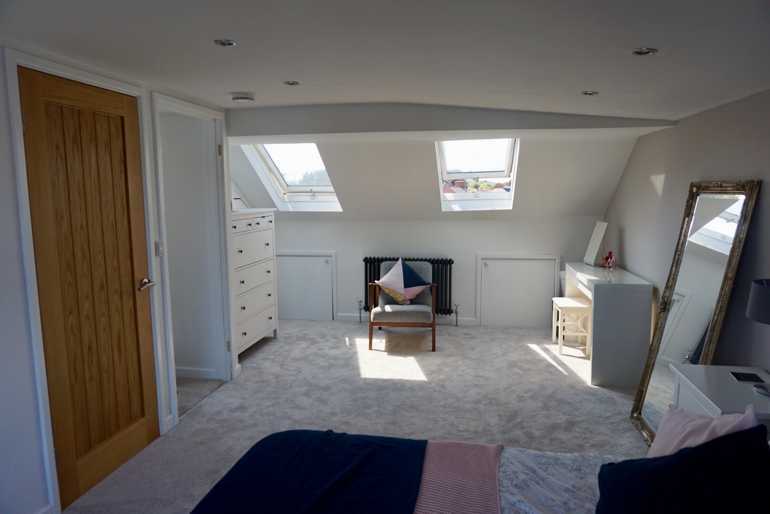 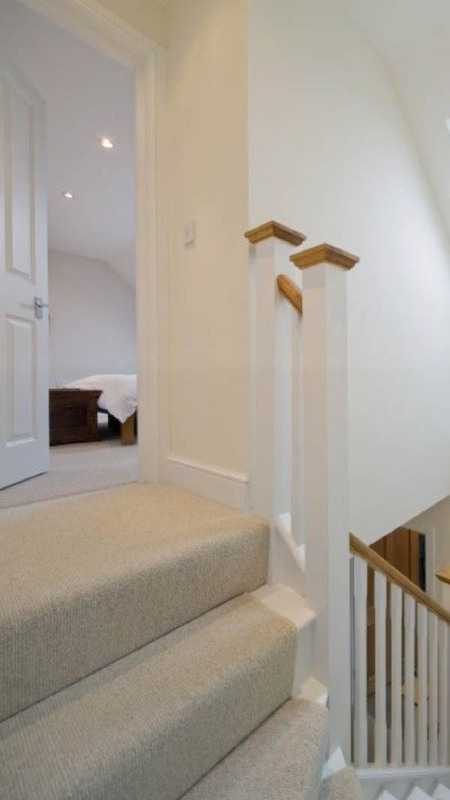 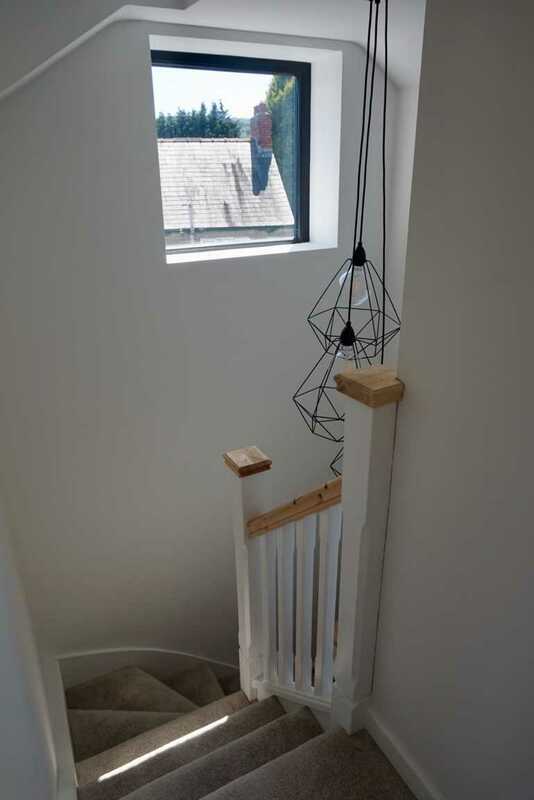 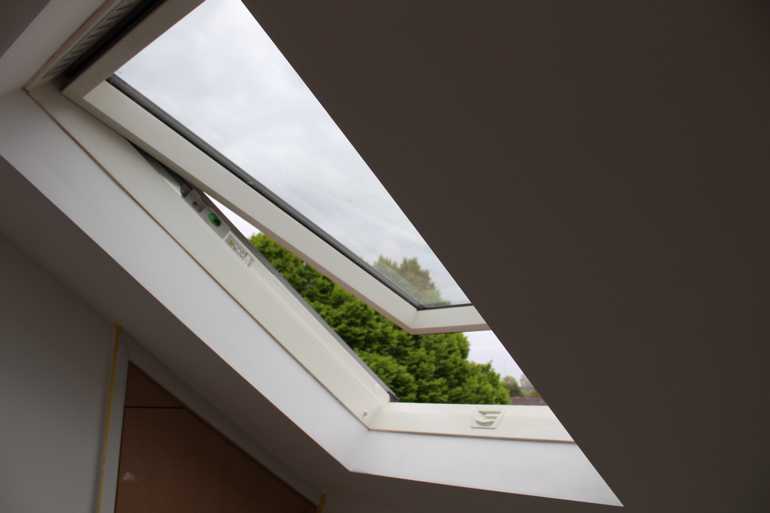 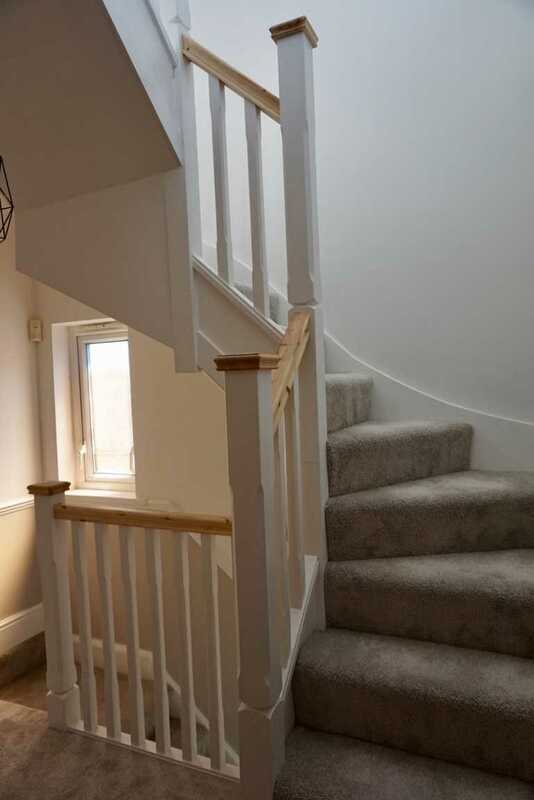 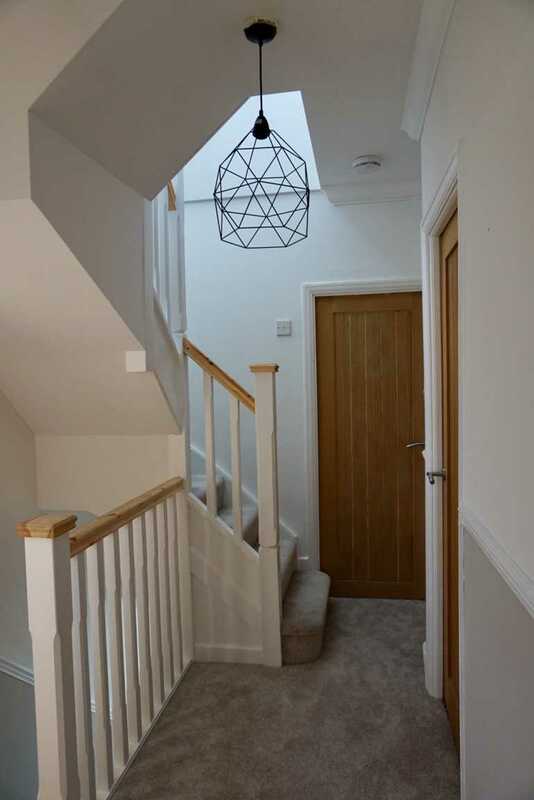 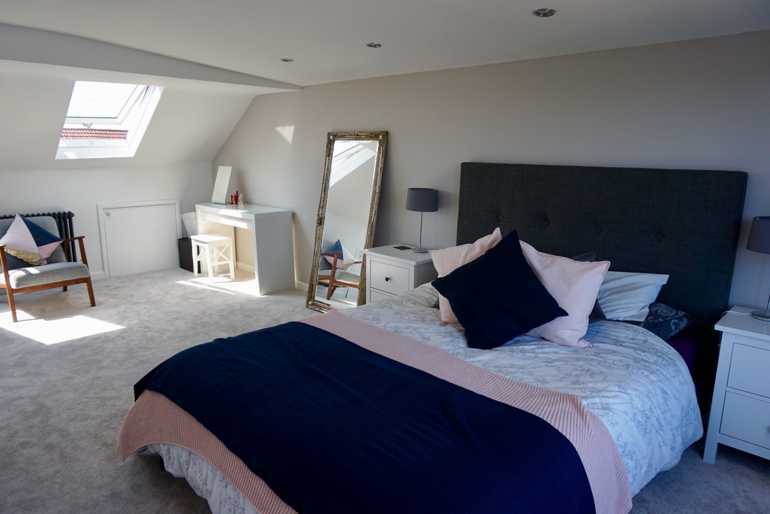 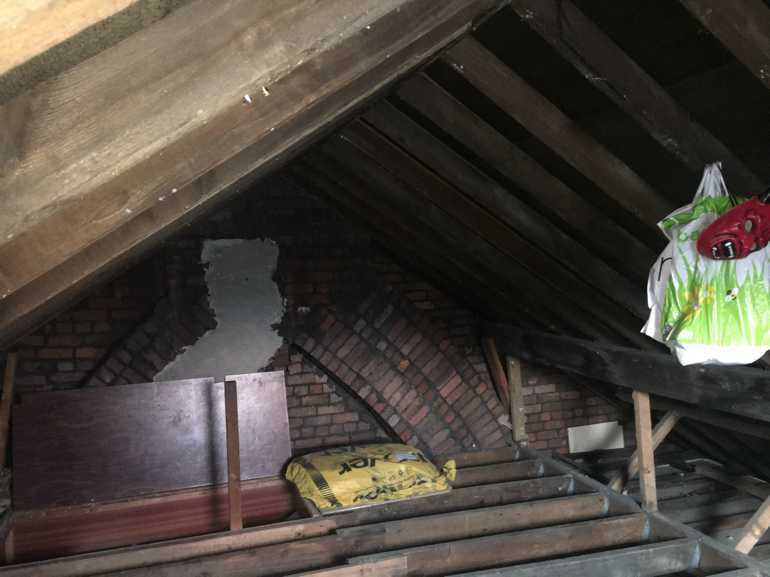 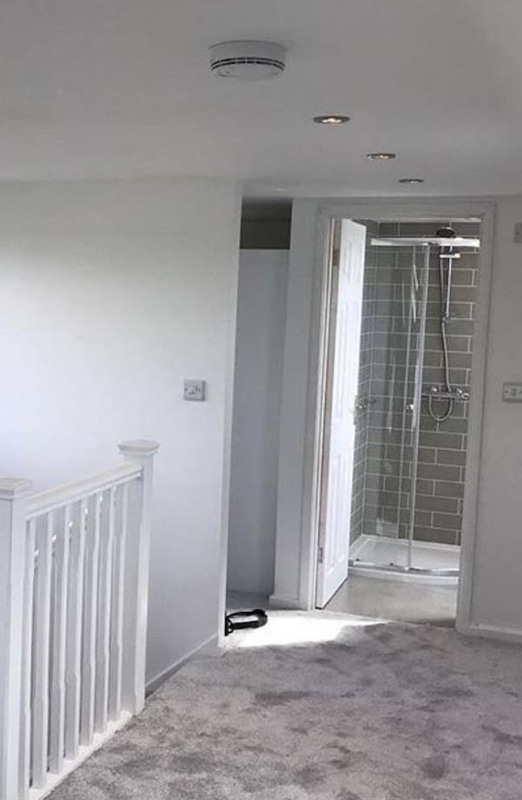 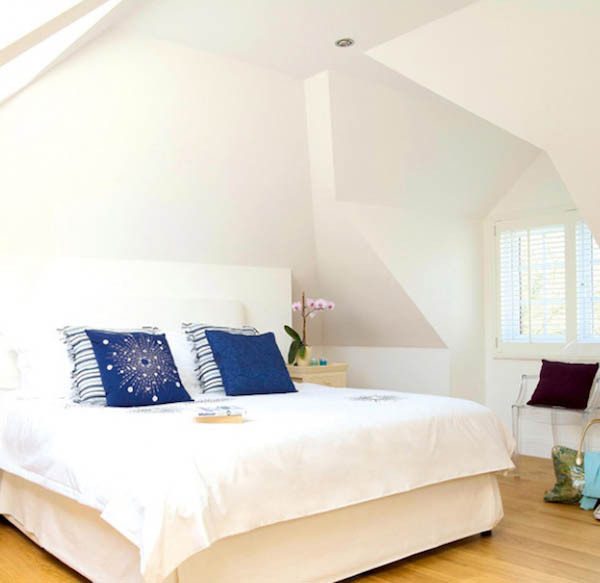 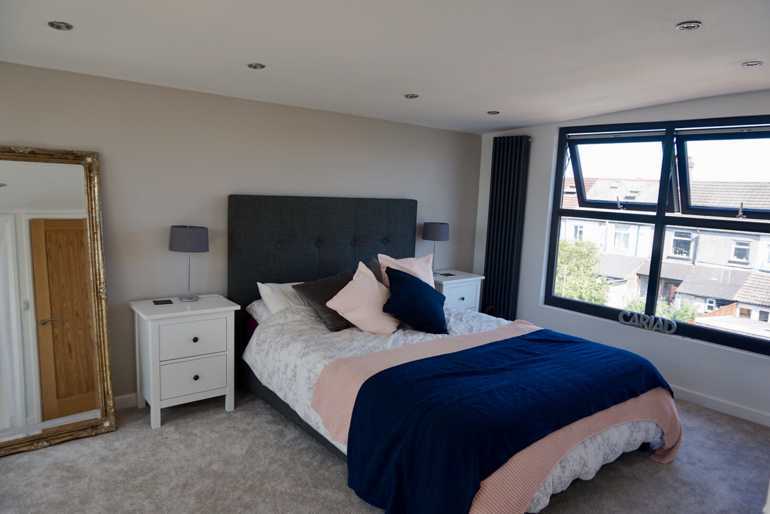 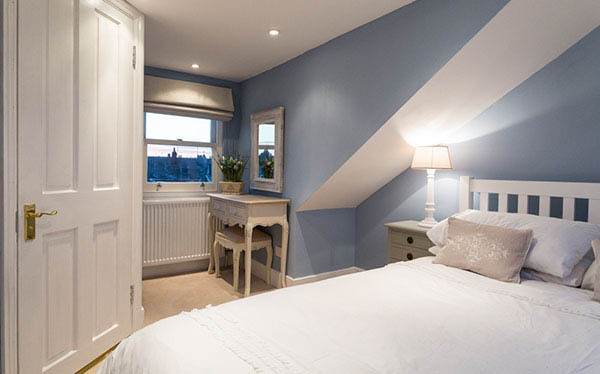 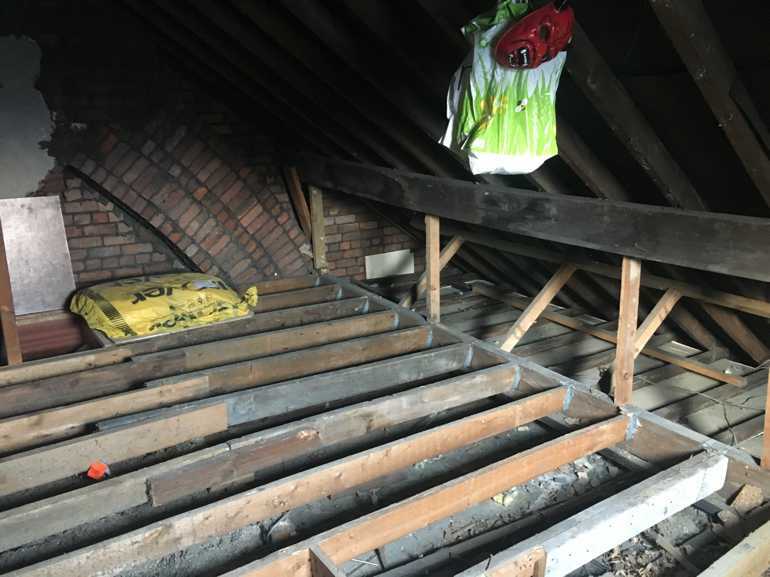 Dormer loft conversions can turn a small attic space into a huge one! 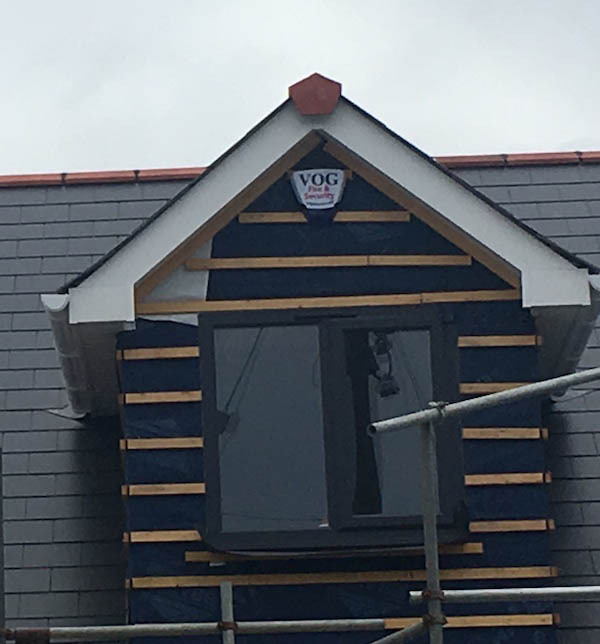 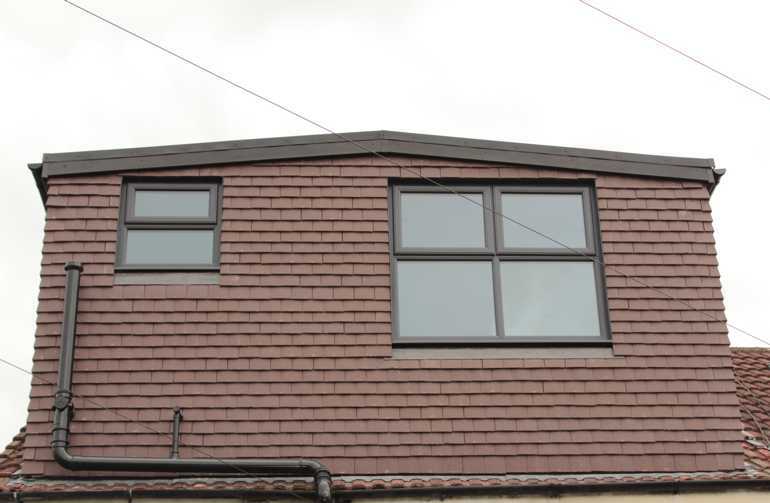 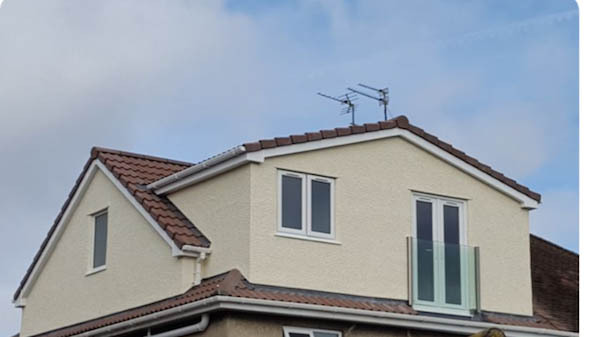 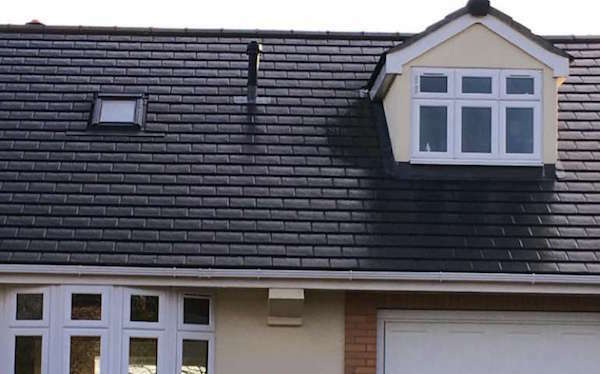 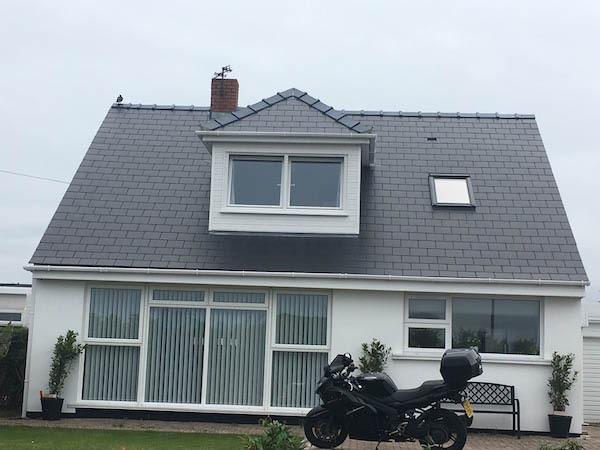 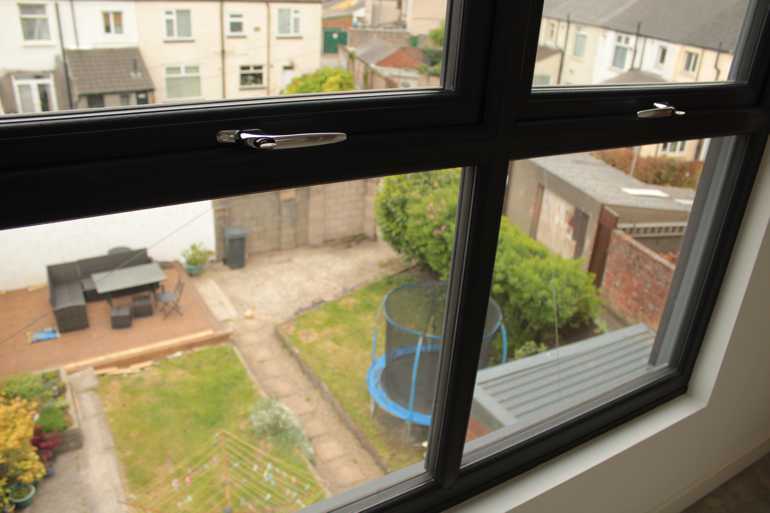 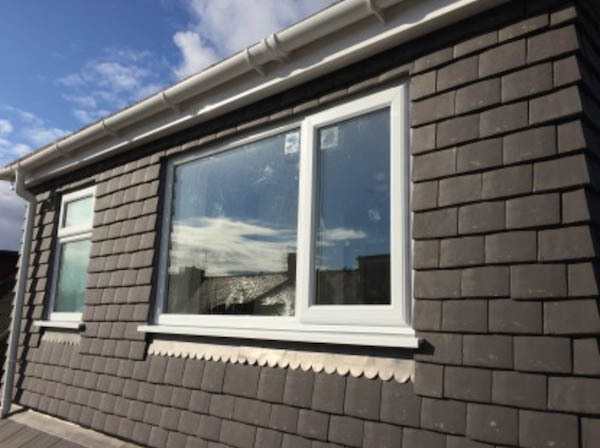 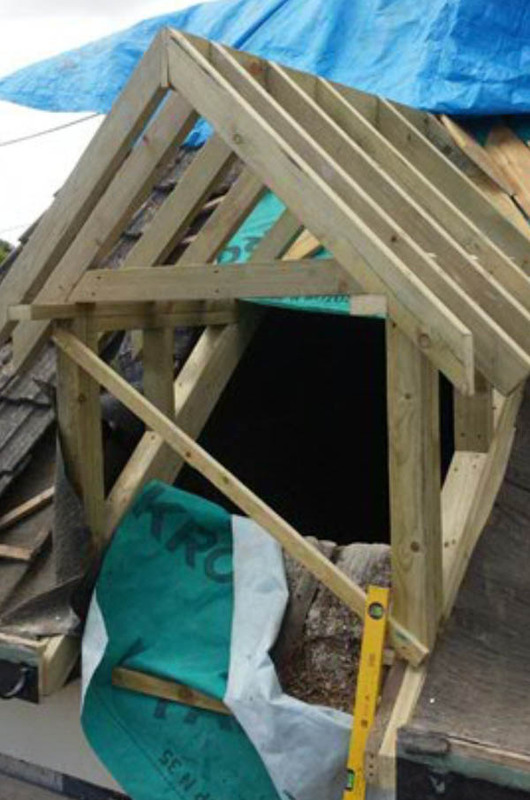 The team at Sky Blue Lofts have installed Dormer loft conversions all over South Wales. 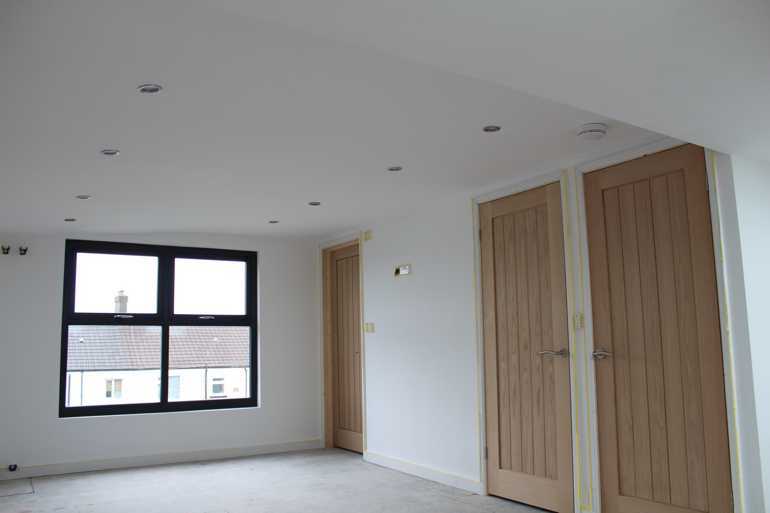 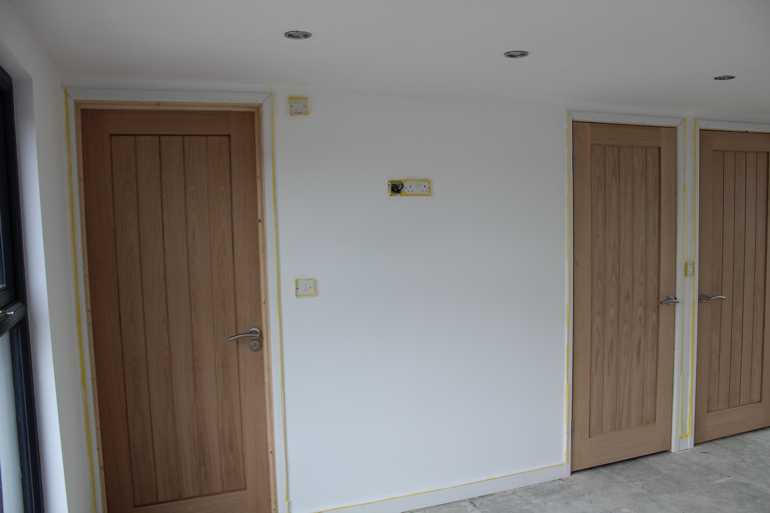 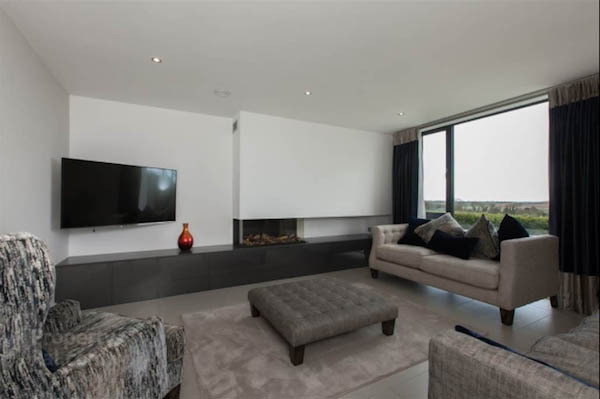 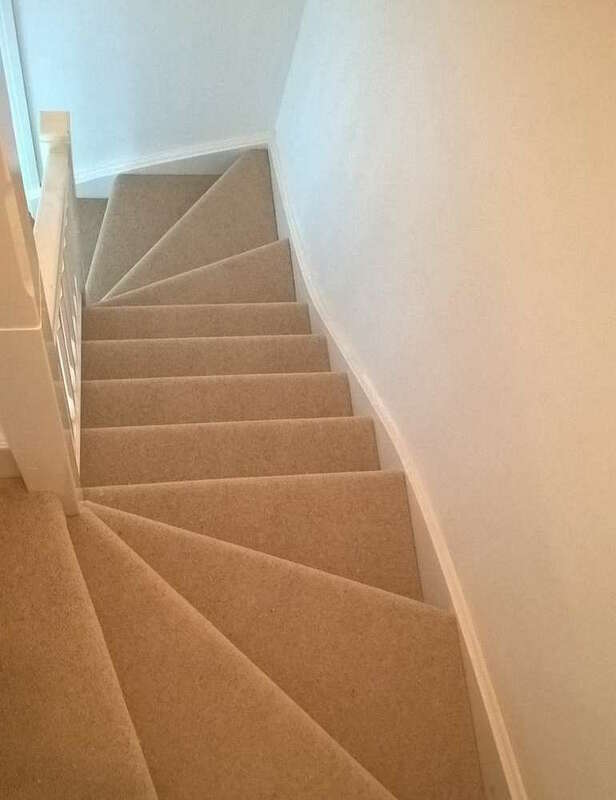 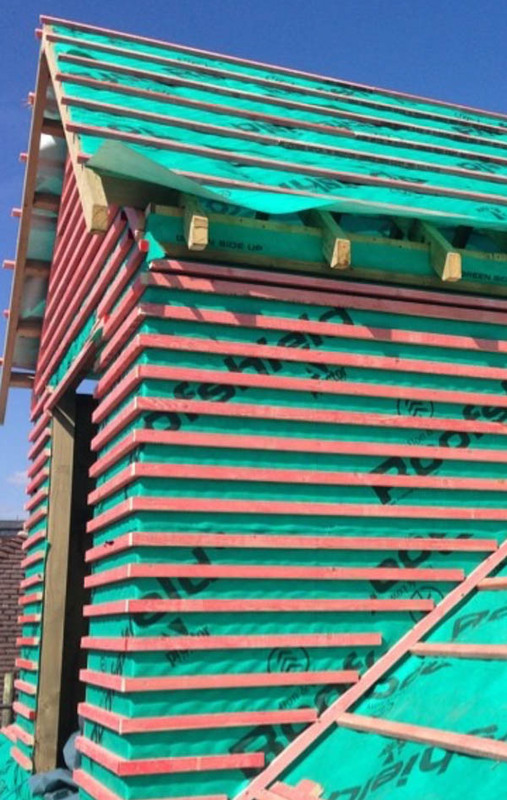 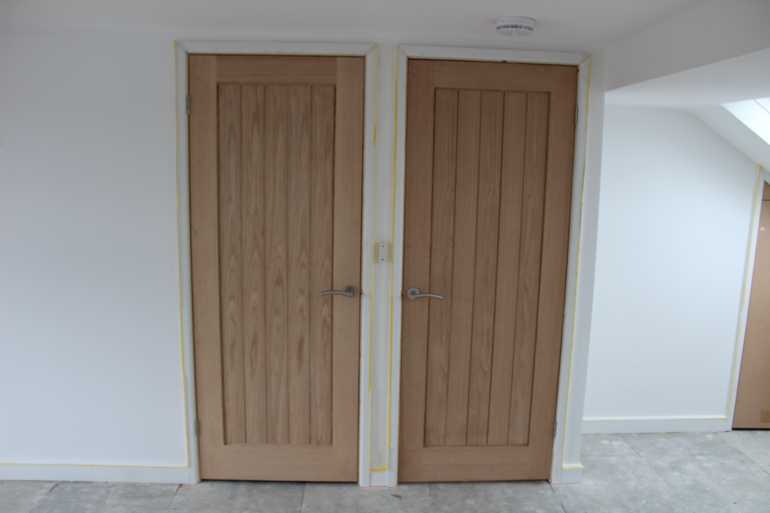 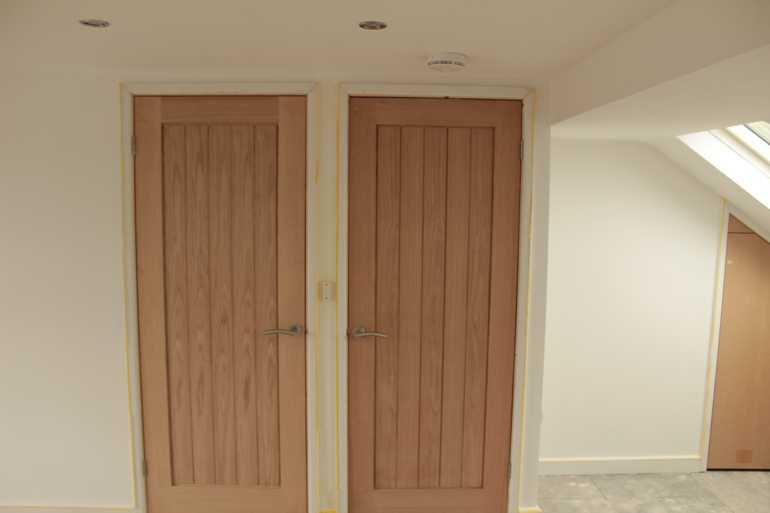 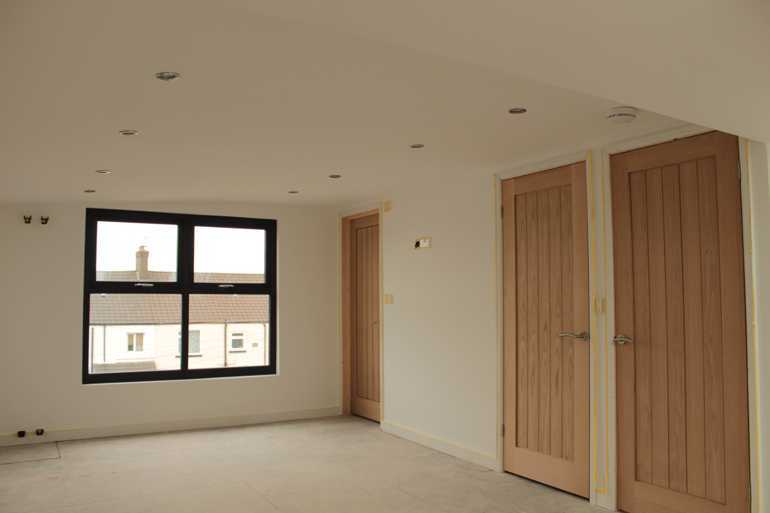 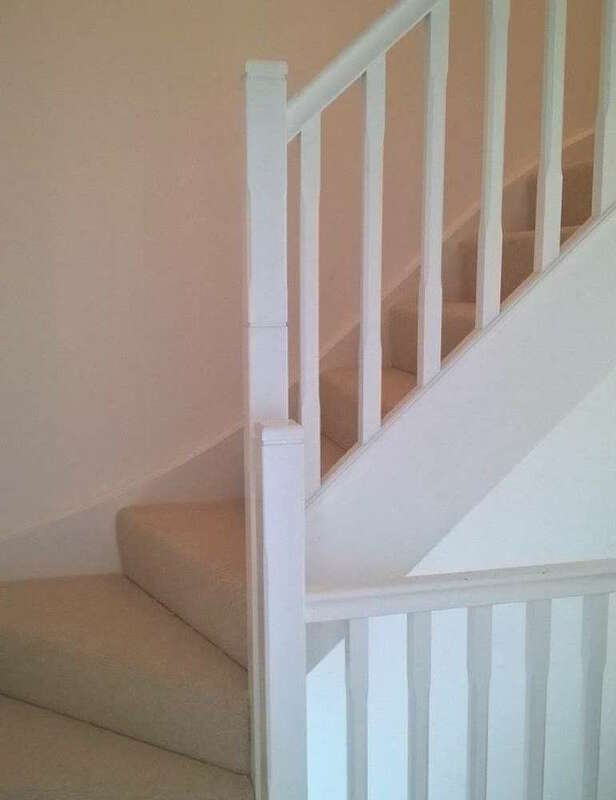 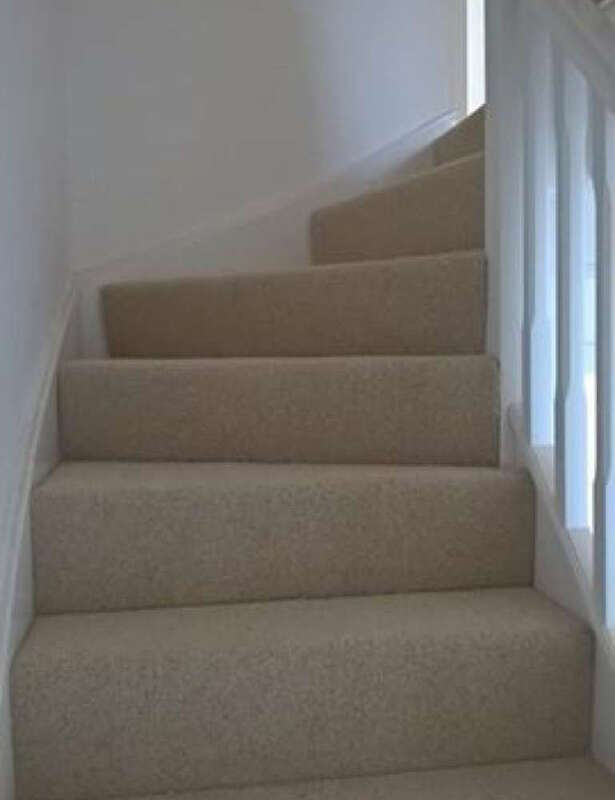 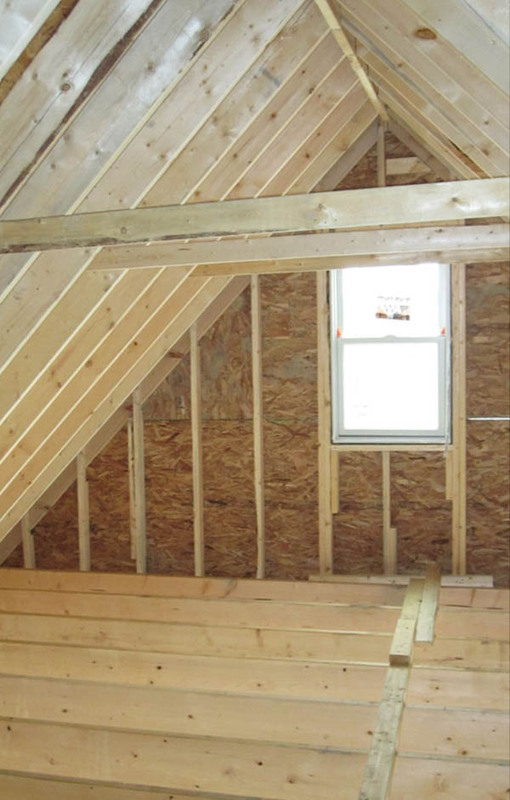 We take care and time to make sure that the protruding structure matches your existing home. 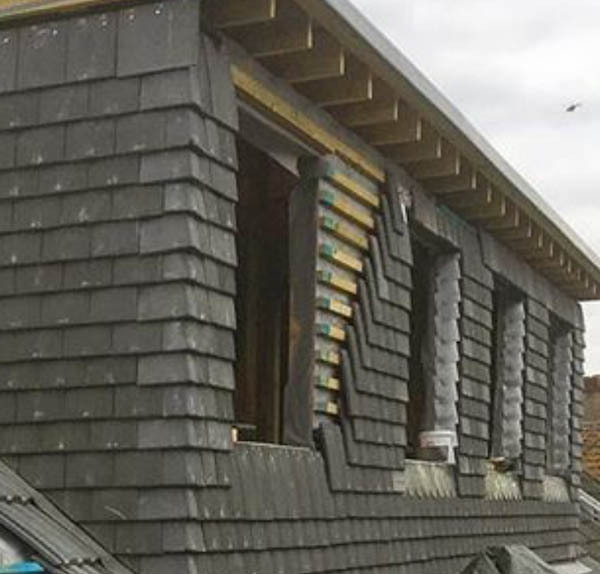 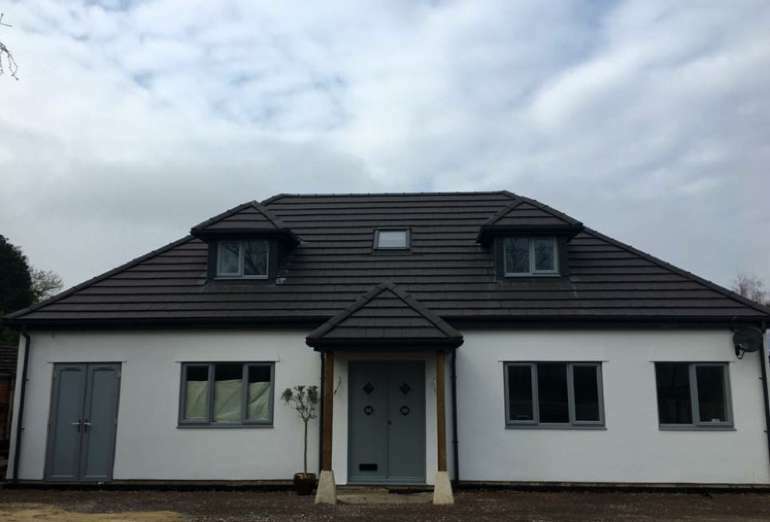 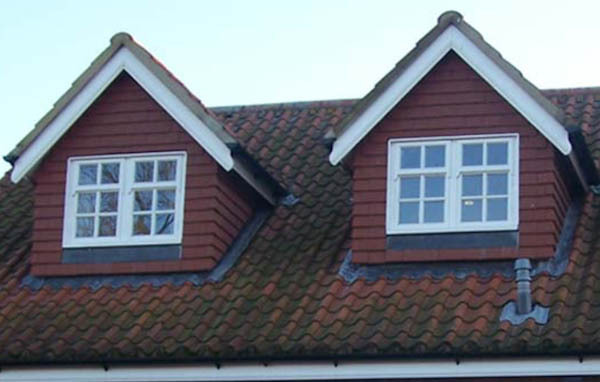 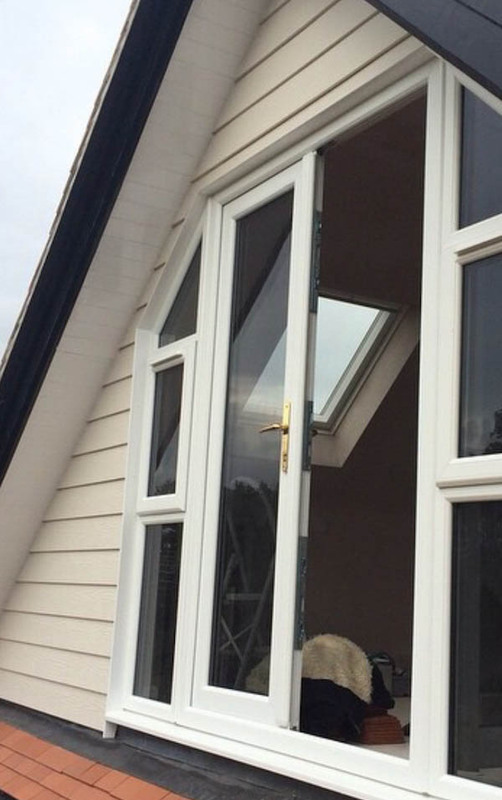 There are many options and designs to decide upon when choosing your Dormer. 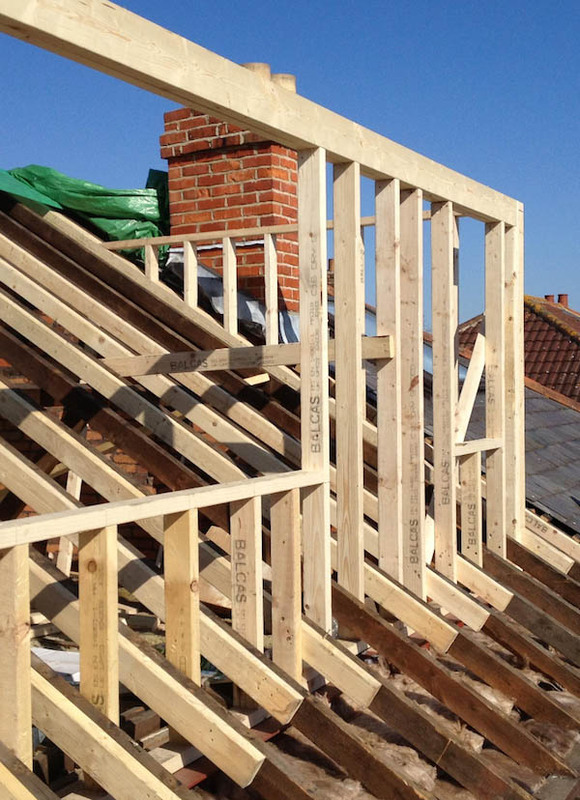 Our many years of experience and our understanding of the structural necessities for a sound build mean that you can be assured of a quality and life lasting end product.